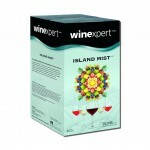 Island Mist is a delicious alternative to everyday wines and wine coolers. Combining the crisp freshness of distinctive varietal wines with full fruit flavors, this unique makes a fun, refreshing wine-based beverage to enjoy anytime. With a modest alcohol content and flavors that naturally complement one another, these wines are designed for minimum aging with maximum results. Try them chilled or served over ice. All wine kits come complete with Varietal Grape Concentrate, Yeast, Clarifiers, Stabilizers, Oak and Other Additives appropriate for the style of wine. IN STOCK NOW!! Get one before they're gone! Seasonal Ingredient Kit Available for a Very..
Pre-Order Now for Delivery May 2019 Seasonal Ingredient Kit Available for a Very Limited Time ..
Aromatic and fresh, Apple Berry Syrah's mouthwatering flavors of juicy apple, succulent strawberry, ..
You'll enjoy the super enhanced Pinot Noir varietal characteristics of fresh red berries and lusciou..
Ruby red in color, this flavorful blend accentuates the qualities that make the Merlot grape varieta..
Like picking ripe, dark, succulent blackberries straight off the vine. The natural combination of sl.. Blood Orange Sangria features sweet and citrusy notes of juicy blood orange and ripe peach blended w.. The tangy, sweet burst of blueberry combines with the light-medium body and cherry-spice flavors of .. Introducing a unique and delicious Island Mist flavor that will have you in a vacation state-of-mind..
Exquisitely tart and refreshing, cranberries are the perfect foil for the rich power of Malbec's dee.. Introducing new Island Mist™ Cucumber Melon Sauvignon Blanc. 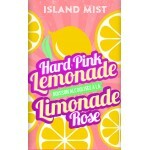 Easy drinking for those long summ..
A fantastic pairing of the natural berry and plum flavors of White Zinfandel with a.. The perfect combination of the bold, tangy flavor of grapefruit and the sweet, citrusy essence of pa.. The flavor sensation of biting into a crisp, crunchy green apple, with a pleasant tartness followed ..
Like Sauvignon Blanc grapes, kiwi fruits grow on vines and have a luscious combination of pineapple,.. 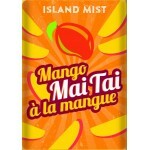 Delicious peach and apricot flavors are blended with the world's most popular white wine variety for..
Island Mist Pineapple Pear Pinot Grigio leaps out of the glass with juicy sweet pears, succulent, ri.. The Pomegranate's earthy, rich juice balances with Zinfandel's slightly spicy, robust grapes creatin.. This blush wine has been given some fire of excitement with the addition of sweet dragonfruit then g..
Sweet, ripe raspberries mix with juicy peach undertones for the perfect summer sangria: fruity, refr..
A sweet and easy-drinking summertime wine. Your nose will be enlightened by scents of orange, lemon,.. Strawberry Watermelon White Shiraz has aromas and flavors of candied strawberry and watermelon. This.. Bright and refreshing, this vibrant wine beverage offers the aromas and flavors of fresh strawberrie..
White cranberry juice bursts with sweetness and is somewhat less tart than regular cranberry juice d.. 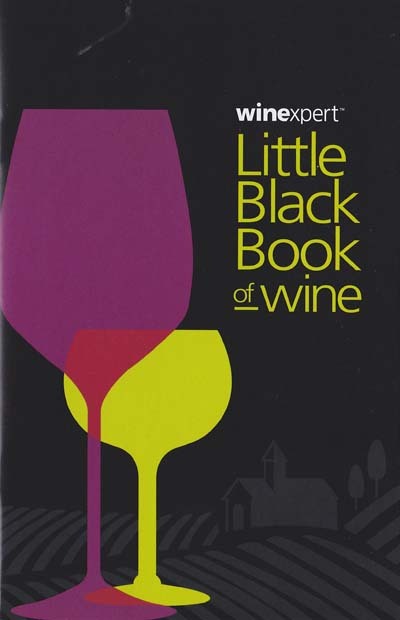 Ripe, intense, concentrated berry fruit flavors account for the meteoric popularity of Shiraz, an ir..